Partnering with Owatonna Bus Company allows school districts to focus on their primary mission: providing students with the best education. Owatonna Bus Company provides secure, reliable student transportation services so your children arrive safely, on time, and ready to learn. 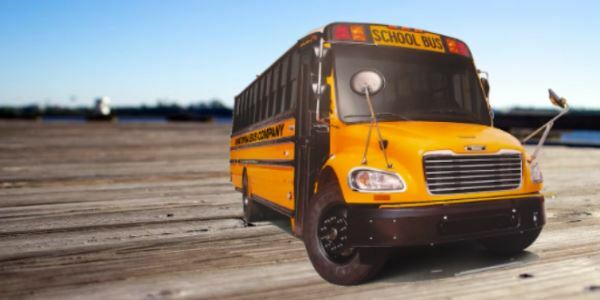 The staff and drivers of Owatonna Bus Company focus on safe, reliable transportation to and from school for every child. Drivers log in and do your paperwork here! Click on the button to the right, fill out the form and send it on to corporate.